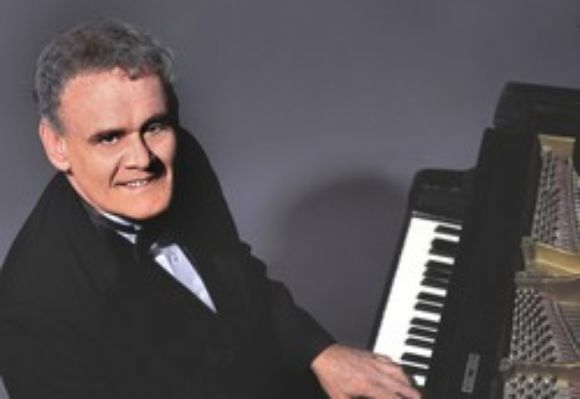 Terry Waldo, ragtime pianist nonpareil and eminent scholar of the form, is musical director and arranger at the piano. Mr. Waldo is worth the price of a ticket. Terry Waldo, the protégé of the late Eubie Blake, is a virtuoso ragtime, stride, and blues pianist. He is also a vocalist and performer, famous for his dry wit. Terry has produced and arranged over 50 albums including a ragtime orchestra album for BMG. He has performed and composed for many TV programs and films including The Naked Dance: The Music of Storyville for PBS. Terry's music can also be heard on the soundtrack of the recent PBS documentary, Unforgivable Blackness: The Rise and Fall of Jack Johnson. His This Is Ragtime, recently republished by Jazz at Lincoln Center with a new introduction by Wynton Marsalis, is the definitive book on the subject and his 26-part series, of the same title, produced for National Public Radio, fueled the 1970s ragtime revival. Terry's numerous theatrical credits include his one-man shows, The Naked Dance: The Music of Storyville and Eubie and Me. This season he has been the music director for the new André De Shields musical about Louis Armstrong, Ambassador Satch, which opened in London's West End in 2002. Terry has appeared in concerts worldwide, including several shows for George Wein's JVC Jazz Festival at Carnegie Hall, Jazz at Lincoln Center and an appearance with the New York Pops at Carnegie Hall where he presented the world premiere of a Eubie Blake concerto.